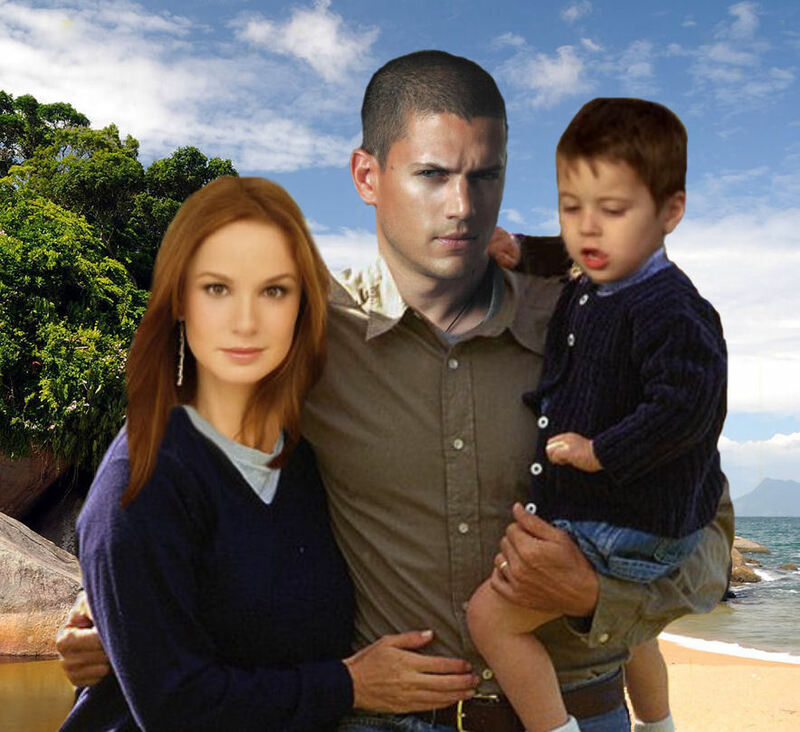 Prison Break - Michael & Sara. Michael and Sara with her son MJ *fan-made*. HD Wallpaper and background images in the Пары на ТВ club tagged: prison break michael scofield sara misa mj. This Пары на ТВ photo might contain верхняя одежда, верхней одежды, износ отдыха, and одежда для отдыха.